Something for our new and old customers to rejoice! We have confirmed to join HOMEDEC 2018, from 26/4 to 29/4 at KLCC. Remember to set your reminders and come to see us, the offers will be even better than in stores! 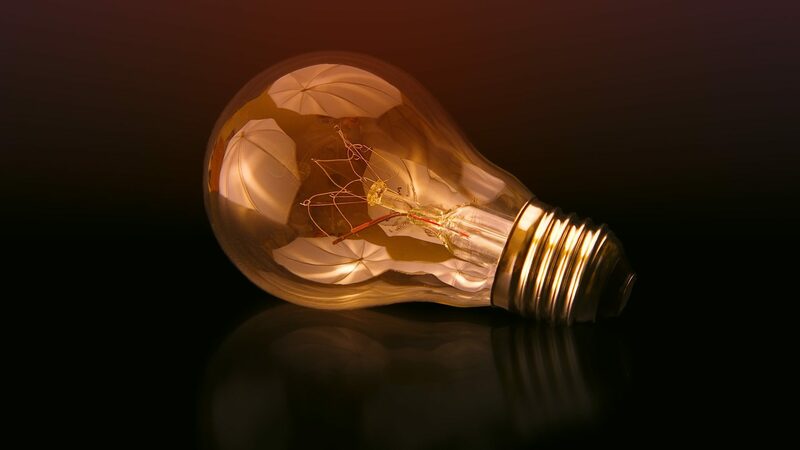 What are the features of a LED light bulb?